Dubbed as the "Gaming Control Center" the Lapdog allows you to take a gaming mouse and mechanical keyboard and place it comfortably on your lap for PC living room gaming. 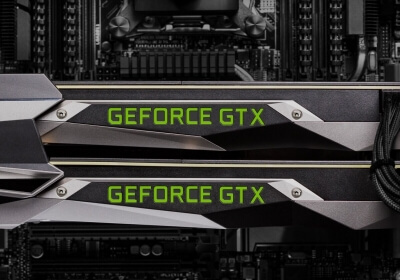 First to market with a true next generation GPU is Nvidia and this could very well be the biggest step in GPU technology we've seen in recent years. The new GeForce GTX 1080 is faster, built using the 16nm design process and packed with GDDR5X memory, it promises to put away the Titan X while consuming less power than the 980 Ti. We put this and other bold claims to the test. 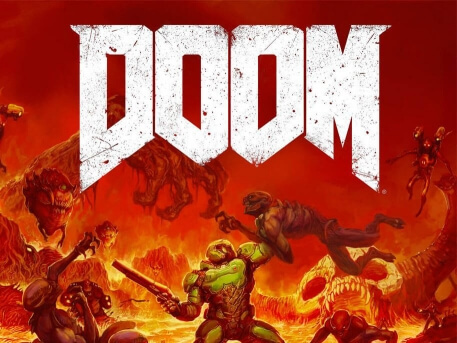 The Doom reboot is a gift to the PC Master Race. The 4K visuals are amazing, excellent high resolution textures cover every surface, the lighting and shadows are on point and this all comes together to make those glory kill animations look insane. The question that remains now is, what kind of hardware do you require to enjoy those glory kills in all of their gory glory? 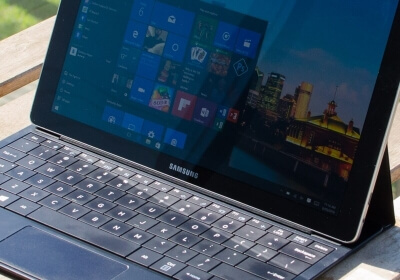 Over the past few weeks I've been using the Samsung Galaxy TabPro S. The name isn't catchy, but there's a lot to like about the hardware in this slim 12-inch Surface competitor, including the AMOLED display and fanless Core M CPU on the inside. Samsung also bundles a keyboard cover with this device, because these sorts of key accessories should be included in the purchase price. 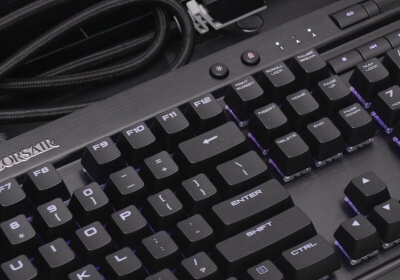 Corsair is building upon its previous collaboration with Cherry to bring another exclusive line of switches to the mechanical keyboard market. 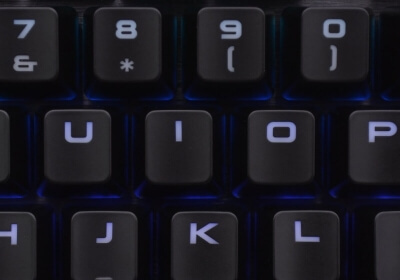 Aimed squarely at gamers, the new MX Speed switches are not only quiet but also reduce travel distance to 1.2mm for a lighting fast 4ms actuation speed on the K65 RGB Rapidfire, K70 Rapidfire and K70 RGB Rapidfire being tested today. 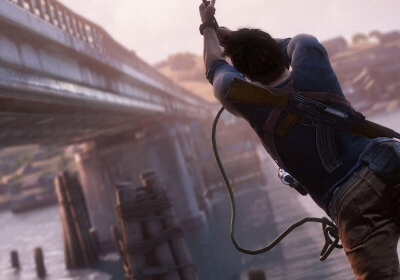 For a time there Uncharted 4 feels like little more than a familiar, obligatory sequel. Thankfully, after a few chapters, the game dramatically improves and hits a great stride for much longer. By the end, it justifies the creation of a sequel in this nearly decade-old series beyond the need to check off the box between Ratchet & Clank and Wipeout on the PlayStation franchise list. The ATX Mid-Tower has always been a favorite of PC builders. It can be transported with relative ease, while still managing to hold a respectable amount of very high-end hardware. The Spec-Alpha is Corsair's latest entry to the market and has gamers squarely in its sights. Priced at $80, this is a case that we very much expect to be a dominant force for a few reasons. 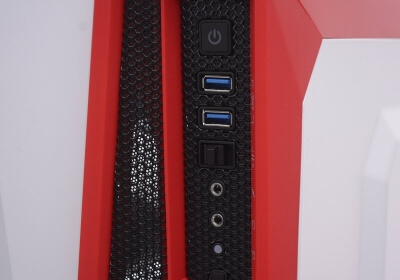 One of the first companies to adopt the new mini-STX form factor is MSI with its new Cubi 2 Plus, a tiny 1.42L computer that not only supports a desktop Skylake Core i7 processor but also accept up to 32GBs of DDR4 memory and a high-speed NVMe SSD for good measure. 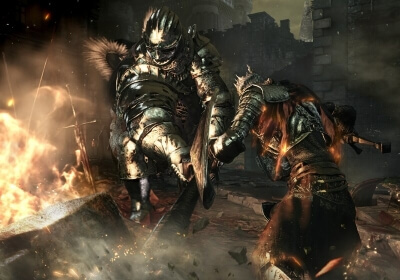 Dark Souls III is arguably the biggest game to launch this month. Using the engine from developer FromSoftware's 'Bloodborne', Dark Souls III looks quite impressive but you can certainly tell this is a console port. The tweakable options are decent though the game gives no real explanation of what you are enabling. You do get enhanced graphics, better performance and higher resolutions. Dark Souls 3 is an action RPG in which players are thrust into a gothic fantasy world and asked to survive against brutal odds. 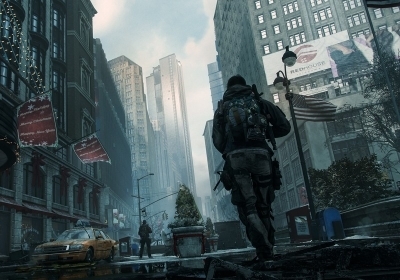 The narrative connects to the first two games, but story takes a backseat to action, so newcomers won't feel totally lost. 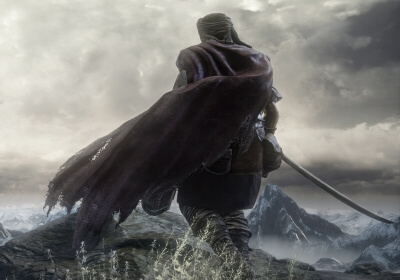 In Dark Souls 3, players travel to Lothric, a land of ash and decay. Your task is to defeat the Lords of Cinder, god-like creatures corrupted by power. Gaming on a laptop normally requires a sacrifice of graphics power for form factor. AVADirect's Avant P870DM-G gaming laptop houses a Nvidia Geforce GTX 980 desktop GPU, and it makes a hell of a difference. Properly cooled and clocked, this mini GTX 980 is capable of performing at or close to the same as its desktop counterpart. The Logitech G900 Chaos Spectrum has been designed with an emphasis on reducing as much weight as possible. 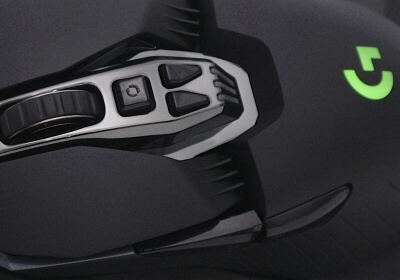 From the thin wall molding to the hollow "spoked" hyper-fast scroll wheel design. The result is a wireless gaming mouse that weighs just 107g, which should make it comfortable to use over long periods while delivering quicker response to motion. 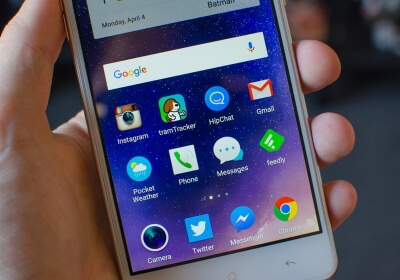 The Oppo F1 is loaded with a collection of very respectable hardware for its $200 price tag. 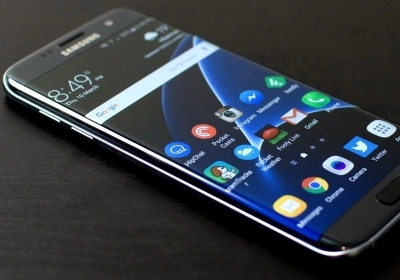 Inside is an octa-core Qualcomm Snapdragon 616 SoC to power a 5.0-inch 720p display, all in a slim metal body. The cameras are billed as the stars of the show, alongside the 2.5D Gorilla Glass 4 that protects the display. But the question is, what don't you get given the cost of admission? Valve and HTC's Vive is the most immediately impressive (and imposing) VR headset on the market. And it comes with a price to match: $800. Once you've got everything setup you can walk through a virtual space with your own legs and grab things with your own "hands." 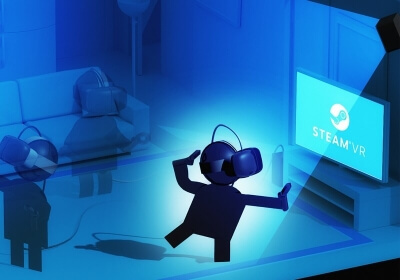 That's the key differentiator here: while the Oculus Rift and PlayStation VR have so far been largely focused on seated experiences, Vive is more focused on standing, walking, grabbing, and bopping. Diverging from its usual modus operandi, Razer introduced its first ultrabook earlier this year, the Razer Blade Stealth. This is not a gaming machine out of the box. 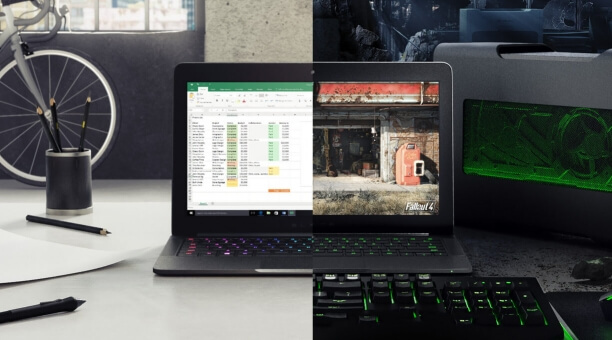 Rather, Razer has unapologetically prioritized mobility over gaming, and its specs are in line with a number of other premium non-gaming ultrabook offerings. But does the Blade Stealth have what it takes to stand apart? A week ago, Oculus sent me one of their commercial Rift headsets, along with a special loaner "Oculus Ready" PC to use with it. 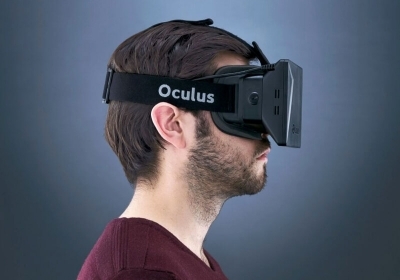 Since then, I've been using a pre-release version of their Oculus store and headset operating system. I'll be covering the Rift a lot over the coming week and beyond. For now, I thought I'd share some general impressions after a week of heavy VR usage. For many people, spending $1,000 on a laptop is not feasible, even if high-end hardware is important. 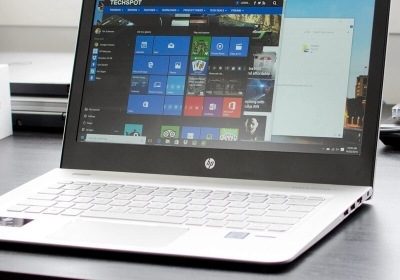 This is where the HP Envy 13 comes in: it packs hardware that's comparable to a $1,000 laptop in a MacBook Air-like package, complete with a price that starts at just $800. 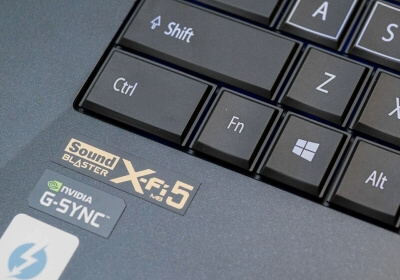 In some ways, the Envy is the budget high-end laptop that price-conscious shoppers may be after. 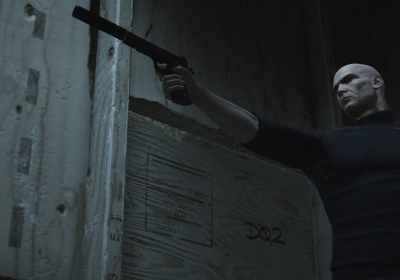 The new Hitman seeks to combine the strongest elements of the series' previous entries. All three levels in the first episode, particularly the culminating Paris level, are glitzy sandboxes in the vein of Blood Money, featuring numerous ways to manipulate your targets into meeting a stylish demise. There are guns to fire, vials of poison to pour into drinks, fuseboxes to detonate, winches to release, and wrenches to throw. 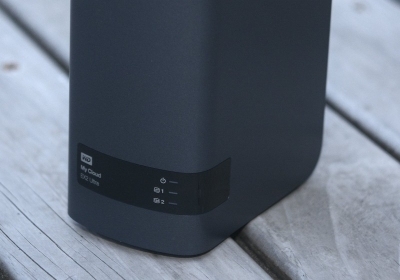 The newly released My Cloud EX2 Ultra from WD is essentially a more consumer-friendly version of the existing My Cloud EX2100. The drive can be purchased in capacities from 4TB to 12TB as well as without drives. Under its sleek curved enclouse you'll find a Marvell Armada 385 1.3 GHz dual-core SoC and 1GB of DDR3 memory, while connectivity includes a single gigabit Ethernet connector and two USB 3.0 ports. 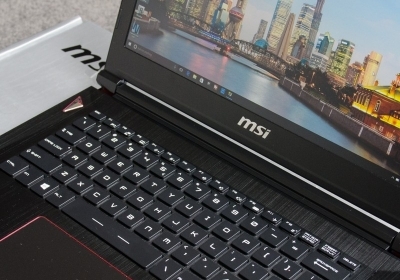 The GS40 Phantom is loaded up with a 14" 1080p display, a Core i7-6700HQ CPU, GeForce GTX 970M graphics, 16 GB of RAM, and a combination of a 128 GB SSD with a 1 TB disk drive. It also packs the latest connectivity, including a USB Type-C port sporting Thunderbolt 3 and USB 3.1 gen 2. When it comes to looks the GS40 Phantom's design is both understated and nice enough to stand out from the pack. The two-bay DiskStation DS216+ is designed to bridge the pricing gap between the DS716+ and DS216. 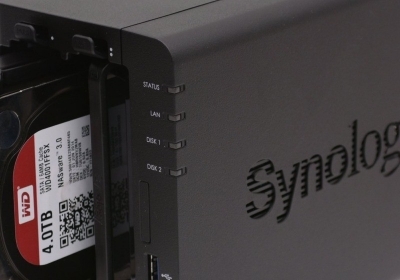 Priced at $300 it's the cheapest Synology device to support the more modern B-tree file system (BTRFS). In this review we'll compare the performance between EXT4 and BTRFS while also checking out the new features offered by Synology's latest DSM 6.0 Beta software. 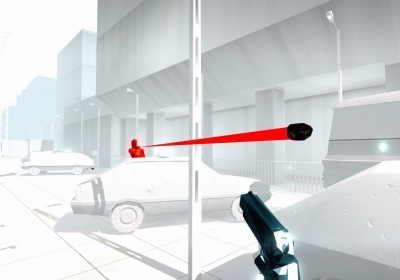 Superhot can be very bossy, and has instructed me to tell people that it's "the most innovative shooter I've played in years." I wouldn't go that far, but it's certainly one of the purest and most enjoyable I've played in a while. 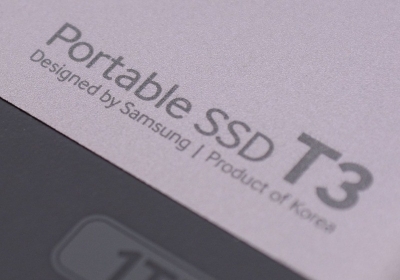 The new Samsung Portable SSD T3 drives build upon the T1's strong foundation with a few key upgrades and capacities all the way up to 2TB. From a performance point of view little appears to have changed but the T1 already topped our performance charts for USB storage. 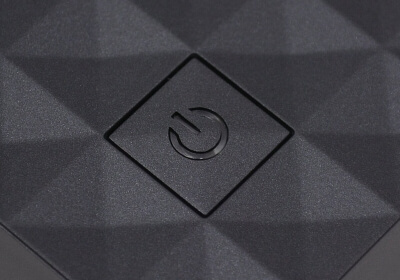 Notable upgrades include the change to a USB Type-C connector and a more durable metal case. 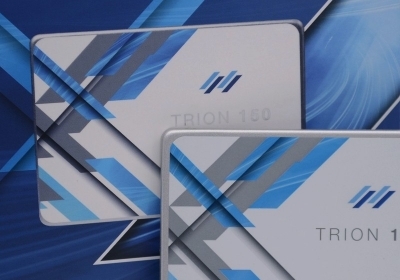 The OCZ Trion 150 SSD is meant to replace the floundering Trion 100 SSD as a slightly cheaper revision that should improve performance and hopefully reliability as well. By moving away from Toshiba's A19nm TLC NAND in favor of its newer 15nm TLC NAND, OCZ claims users will see up to a 50% increase in performance in many real world cases such as file transfers. 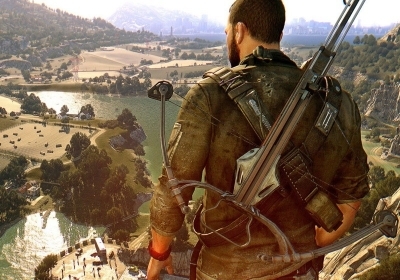 Dying Light: The Following is just what an expansion should be: more of the the same great game, with a number of refinements and small, interesting tweaks. In one respect it's altogether different: You have an automobile now, and an enormous new explorable area that requires the use of it. The revamped Dell XPS 13 includes just a handful of improvements: a new Skylake CPU, a USB Type-C port that supports Thunderbolt 3, and the option to get the laptop in gold. 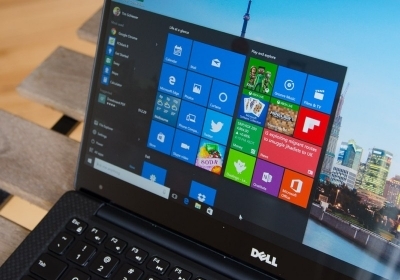 But considering the Broadwell-based Dell XPS 13 was our favorite laptop of 2015, we just had to get in the new model and see if it's still a class-leading device. 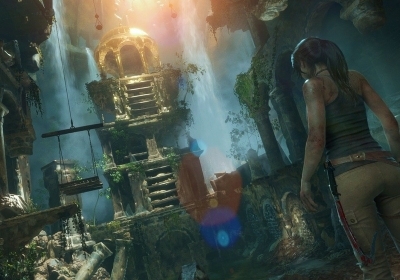 Rise of the Tomb Raider has been widely praised for its gameplay and visuals and now that the PC version is out, we are taking it for a spin. Rise of the Tomb Raider is arguably the best looking game to hit the PC yet, and without question the cut-scenes are the best I have seen. Now it's benchmark time. 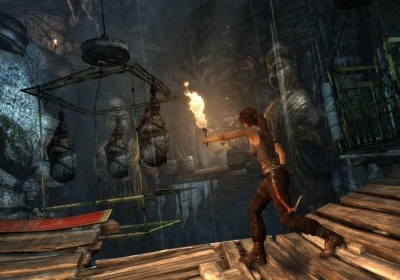 Rise of the Tomb Raider tells the story of young Lara Croft, alone in a dangerous place, exploring ruins, solving puzzles, and shooting lots of guys with flaming arrows. This is an enjoyable sequel and the reason it's very fun is because it feels upgraded in nearly every way.